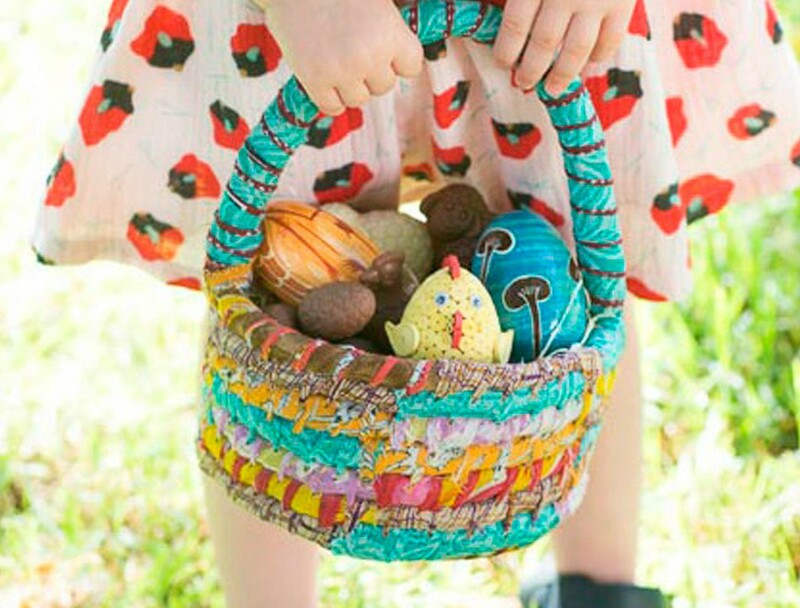 Easter is here yet again and I thought I would share with you some healthy, ethical and natural ideas for the kids’ Easter baskets. I know Easter can be one of those occasions that can easily become excessive and overly commercialised. Dealing with family members and outside influences that don’t support your healthy choices can be very stressful. Check out my hints on how to navigate this with humour and grace. What family traditions do you have for Easter? What are you putting into baskets? Let us know in the comments. Finding a gorgeous basket you can re-use year after year is a great eco-friendly option. You can also have a hunt around the house for some boxes, bags, tins or baskets you could upcyle, decorate and use! 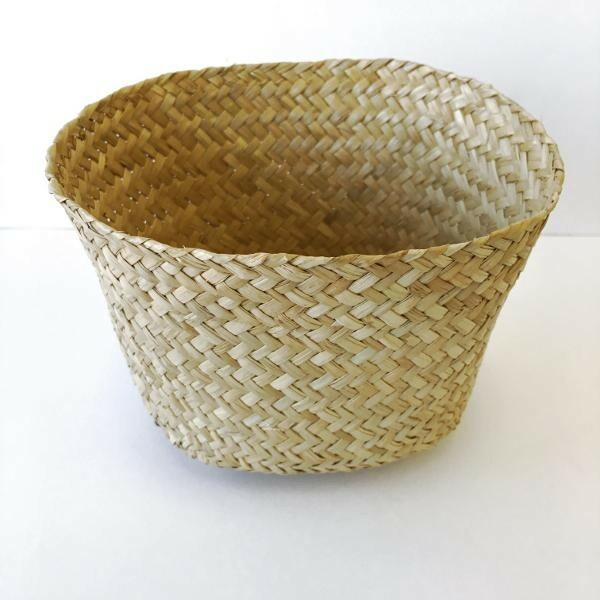 I love this biodegradable, hand-made, woven seagrass basket for a simple reusable option. You can embellish with ribbons or wind some pom poms around the top to get a different look every year. You can also reuse it for storage around the home and pop it in the compost when it’s getting ratty. 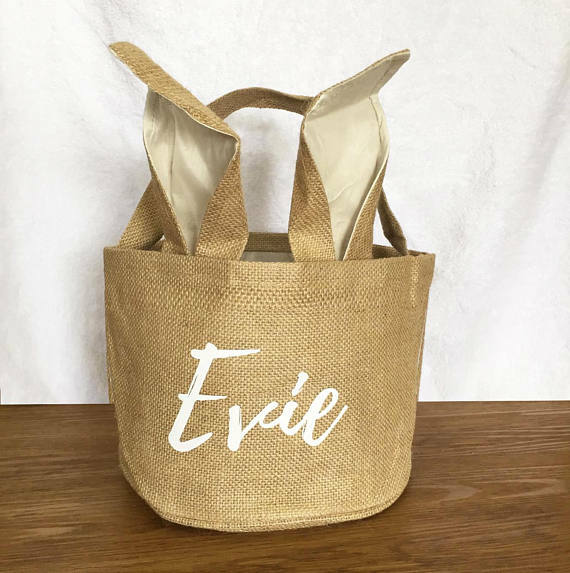 Head over to Etsy to see a huge range of handmade Easter baskets. Many can be personalised making them a gorgeous gift. Check it out here. I am a huge advocate for fair-trade and ethical chocolate. If you are not buying something you know is fair-trade, then chances are child slavery is involved in the cacao production. You can get a good range and always be assured that the chocolate is fair-trade and ethical here. 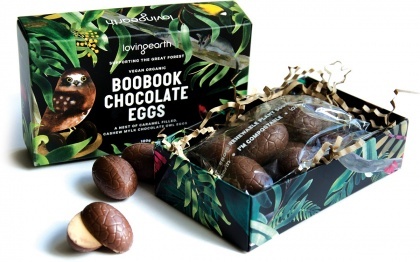 These Boobook eggs are caramel filled and chocolate coated. Organic, gluten-free, dairy-free and vegan, they are new to Loving Earth. A whopping half of the profits will go to The Great Forest National Park campaign. Get them here on sale! 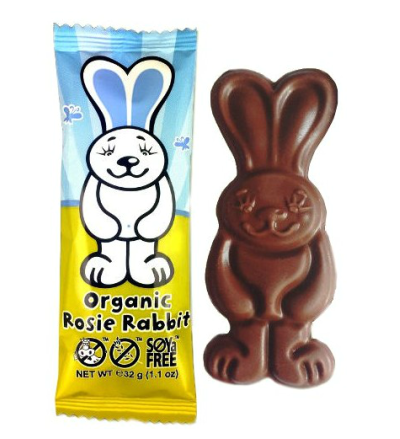 Rosie is a vegan, organic, dairy free, gluten free, soy free choccy rabbit. Moo Free also do larger chocolate Easter Eggs as well. Find them here. I am a long time lover of these gingerbreads. Hand-made in the Blue Mountains, Karen and Dom lovingly create great quality food in compostable packing. 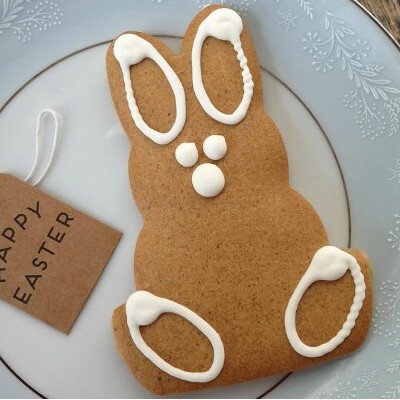 These bunnies are gluten-free, nut-free, egg-free, palm-oil free, vegan and contain no artificial weird stuff. They also come in chocolate. 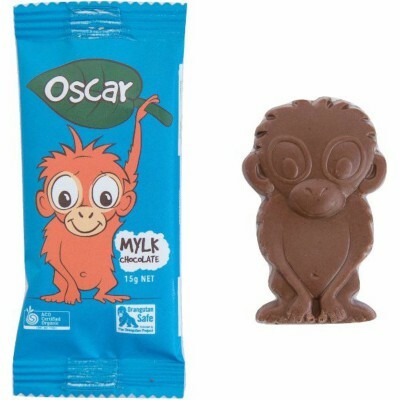 These cute little Oscar bars are organic, gluten free, dairy free, palm oil free, refined sugar free, vegan and ethically made. Five cents from every bar goes to The Orangutan Project, to help conserve orangutans and their habitat. They also come in white chocolate flavour. Find them here. Look I am just being practical here! 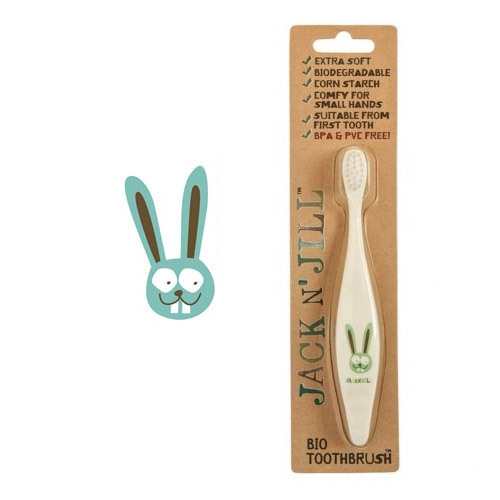 😀 Good teeth brushing is important after the Easter chocolates, so make it fun with this cute bunny tooth brush from Jack ‘n Jill. It’s also completely bio-degradable and toxin-free. Find it here. 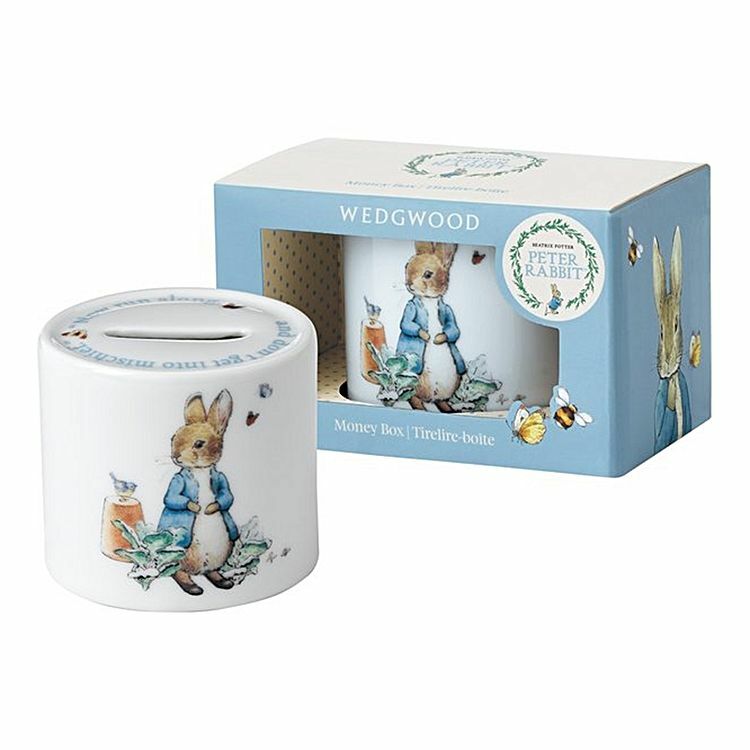 We have some of these gorgeous Wedgwood Peter Rabbit pieces. They make a lovely heirloom gift and they also come in bowls and cups too. Check them out here. You could also add some small things to the Easter baskets like crayons, colouring books, crystals and small wooden toys. 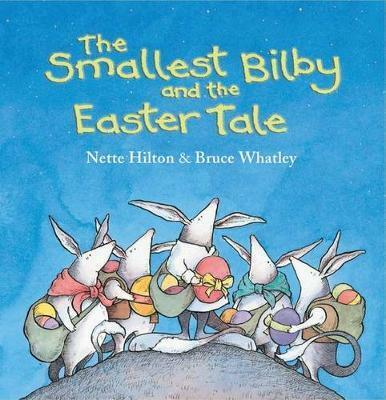 Want some more Easter ideas?